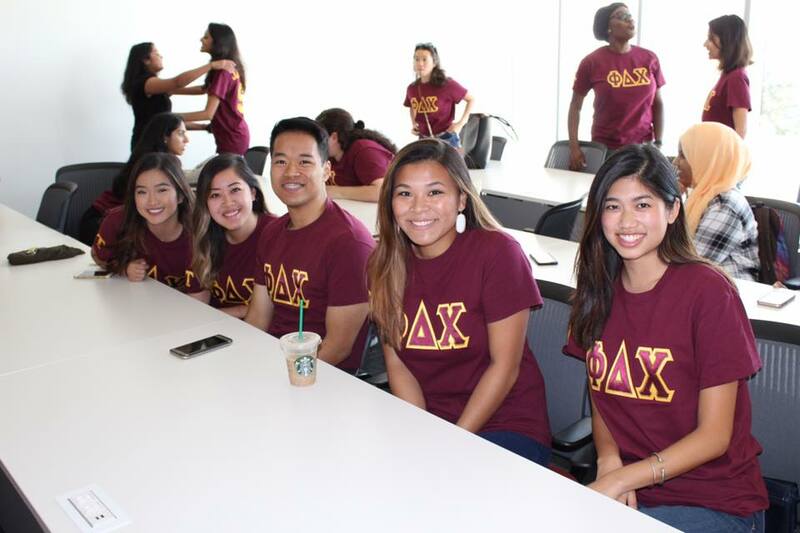 What is Phi Delta Chi? Brothers & Alumni only! Come join us for laughs and stories as we present jerseys onto our newly initiated Brothers! Brothers & Alumni only! Come join us as we host a Bingo Night in Room 3050! 100% of the proceeds raised will go directly to our Philanthropy, St. Jude! On Saturday 03/30/2019 we held a banquet to honor our P4 Brothers for recently completing their last APPE rotation & to present them their Graduation Cord that showcases their hardwork and dedication to our Brotherhood. We are all so proud of you all and can't wait to see the impact you make within our community! 🎉🎈🎓 Thank you to our guest speaker Kristine Gregory, Phi Delta Chi - Lambda Alumna!